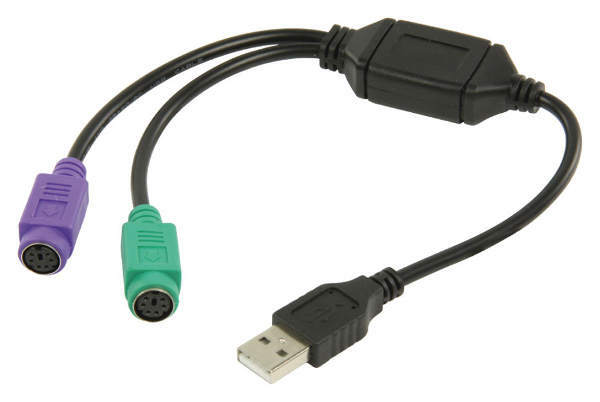 This usb to dual ps2 adapter allows you to connect a ps/2 keyboard and mouse to a usb socket. Ideal for laptops without ps/2. Enables ps/2 sockets to be used for other purpose.